What just happened? With over 154 million copies sold across all platforms, Minecraft is one of the most popular games of all time—and it’s still going strong. The latest update to the sandbox classic adds a handful of changes, one of which is the removal of creator Markus “Notch” Persson’s name from the splash screens. In addition to addressing bugs and implementing features, the new patch adds several quotes to the game’s splash screens, which show random messages. But it also removes all text relating to Notch, including “Made by Notch!”, “The Work Of Notch!”, and “110813!”—a reference to the date he was married. Five years after the game's release, Microsoft acquired Mojang, the company Notch founded, for $2.5 billion in September 2014, giving the Redmond firm control over Minecraft. Notch hasn’t been part of Minecraft since Microsoft took over, but his name remained on the splash screen messages. While no official reason has been given as to why it's been removed, this is likely related to his behavior on Twitter. 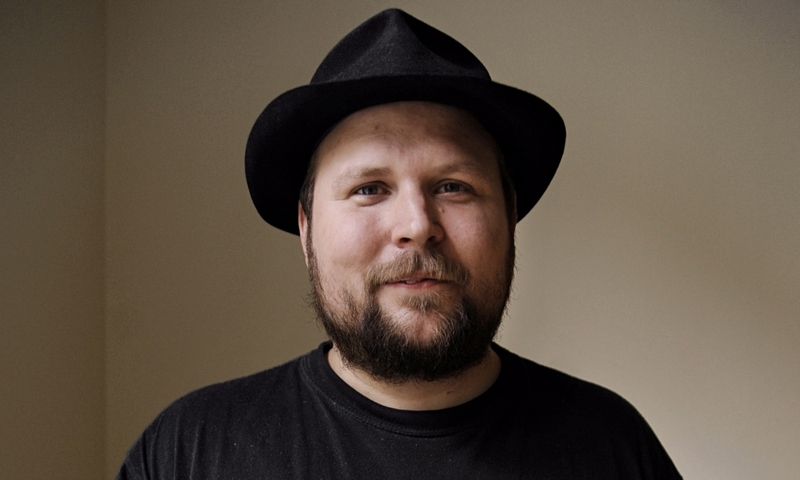 Notch has made plenty of controversial statements on the site, which may have prompted Microsoft to remove his name as it doesn’t want to remind people of his association with the family-friendly game. While Minecraft players will no longer see Notch’s name while it is loading, he is still listed as the game’s creator in the credits. Notch himself has not directly responded to the move, though his Twitter account suggests he isn’t too concerned about Microsoft’s decision.